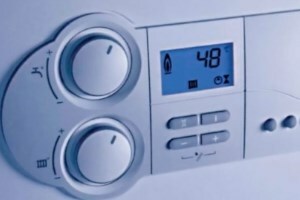 A range of heating services from our qualified heating engineers. 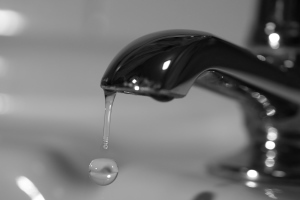 A range of plumbing services from our qualified plumbing engineers. 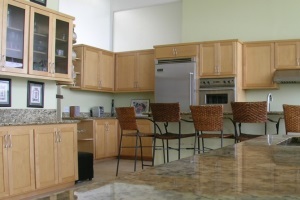 Find out more about our quality kitchen design and installation service. 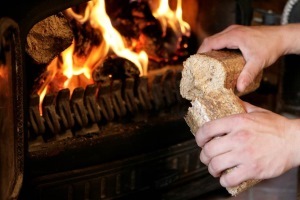 Find out more about Verdo Wood Briquettes and Wood Pellets. 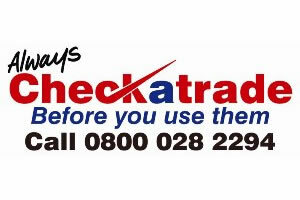 Check out what our clients say about us on Checkatrade. 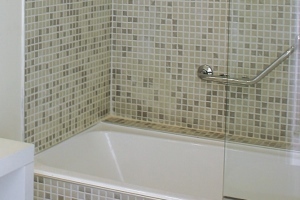 Details on our quality bathroom design and installation service.